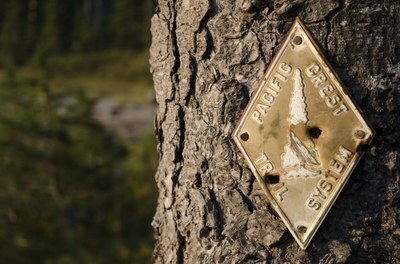 Be a Pacific Crest Trail angel by becoming a volunteer host at the Mountaineers Lodge at Stevens Pass. If you love exchanging stories of the trail or are interested in a mini vacation close to home, we have the perfect opportunity for you! Back by popular demand, the volunteers who run our Stevens Pass Lodge will open the lodge to Pacific Crest Trail thru hikers this summer - but we need your help to do it! We are searching for volunteers to commit to staffing Stevens Lodge for 4 days at a time from August 20 - September 30. Supervise kitchen for light meal preparation such as spaghetti for dinner or oatmeal for breakfast. And of course don't let the cabin catch on fire! We are open continuously from mid-August to the end of September and need multiple volunteers for all days. Ideally each volunteer will commit to 4 days. Our cabin is not equipped with Wi-Fi, so you'd be responsible for bringing your own, and otherwise you'll have full access to the lodge, including the private staff bunk room, the welcoming living and dining area, and a full kitchen where you can make your own meals. We'll provide a training in August for all who will staff. Haven't been up to Stevens Lodge but are intrigued and want to learn more? 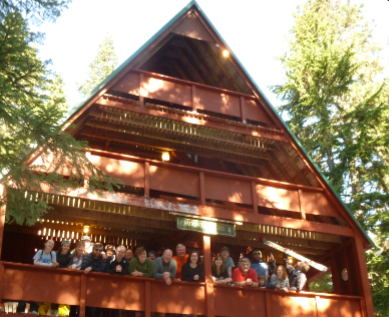 Check out our Stevens Lodge info page! I am volunteering to help with the PCT 2018 hiking season at Stevens Pass lodge. I am retired so my schedule is fairly flexible. You can reach me at 61lancer@comcast.net or 425 238-9023.